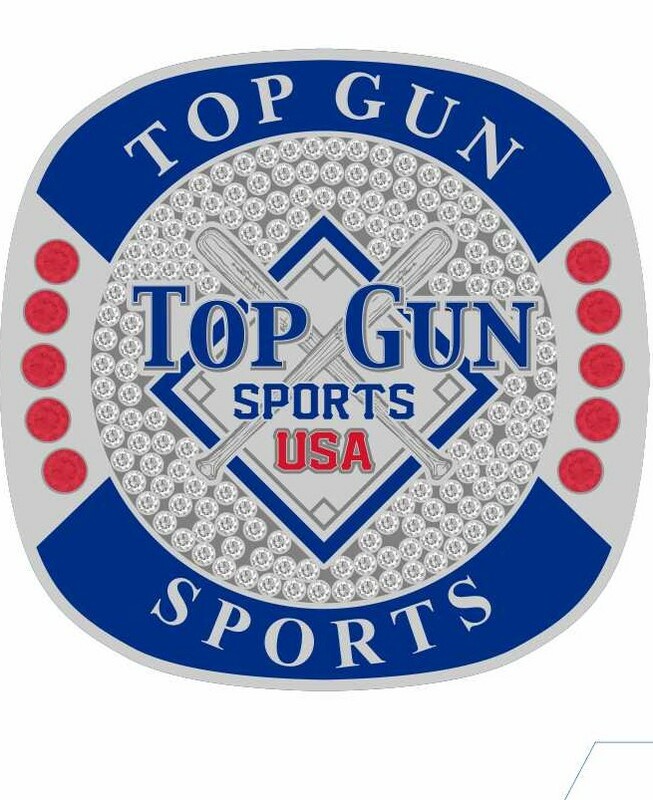 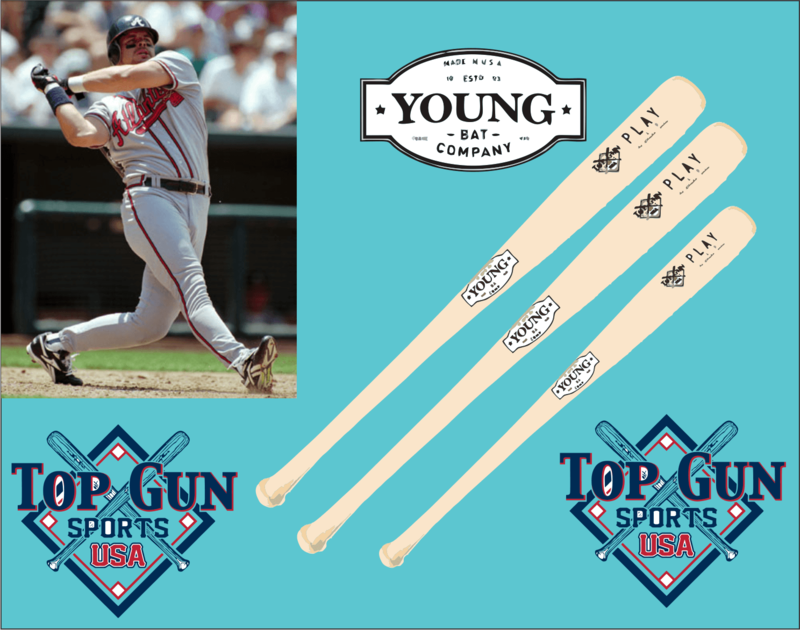 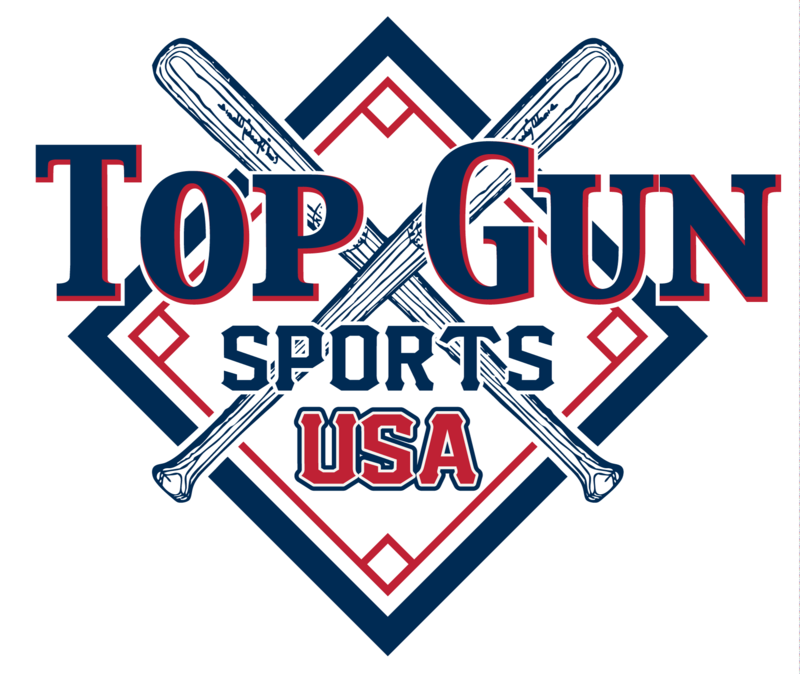 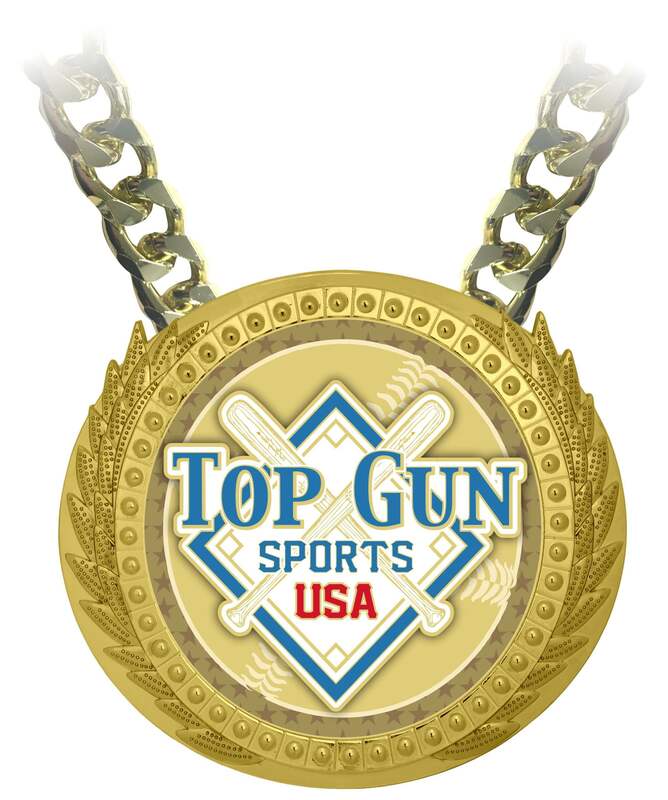 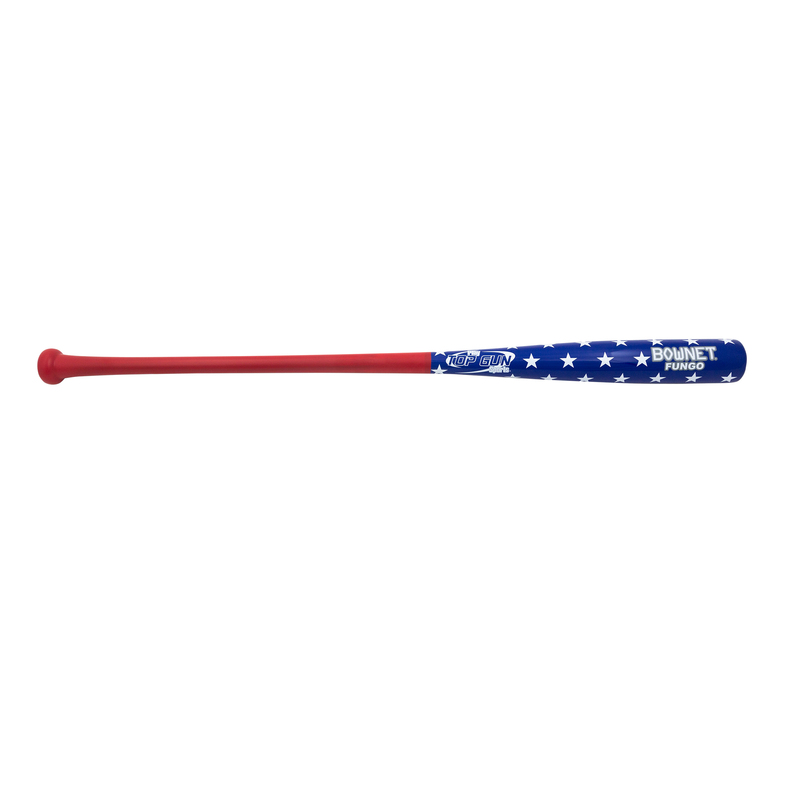 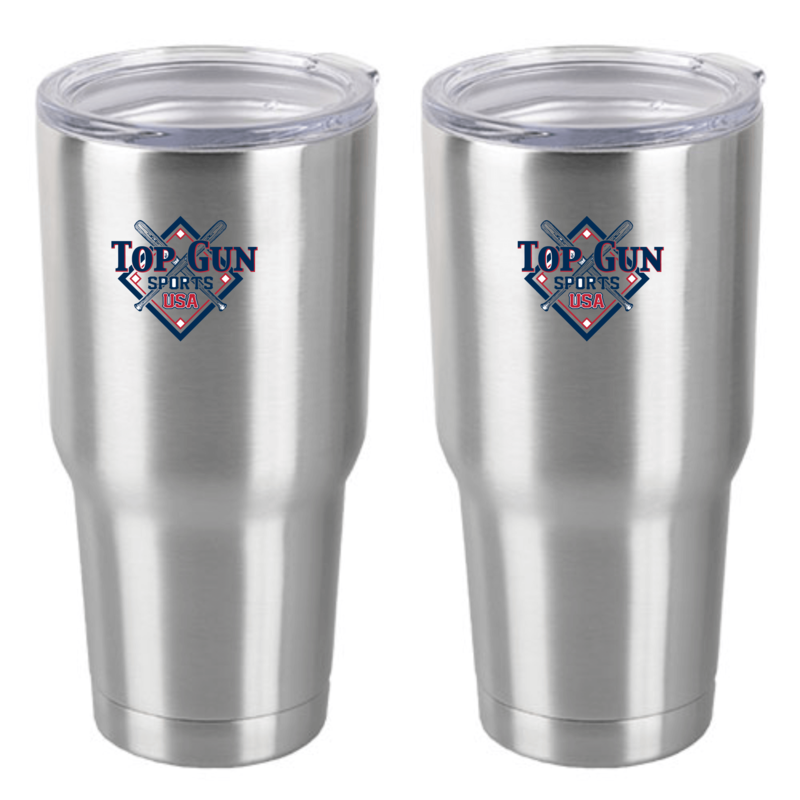 TOP GUN-USA DOES PROVIDE GAME BALLS FOR ALL OF OUR EVENTS. 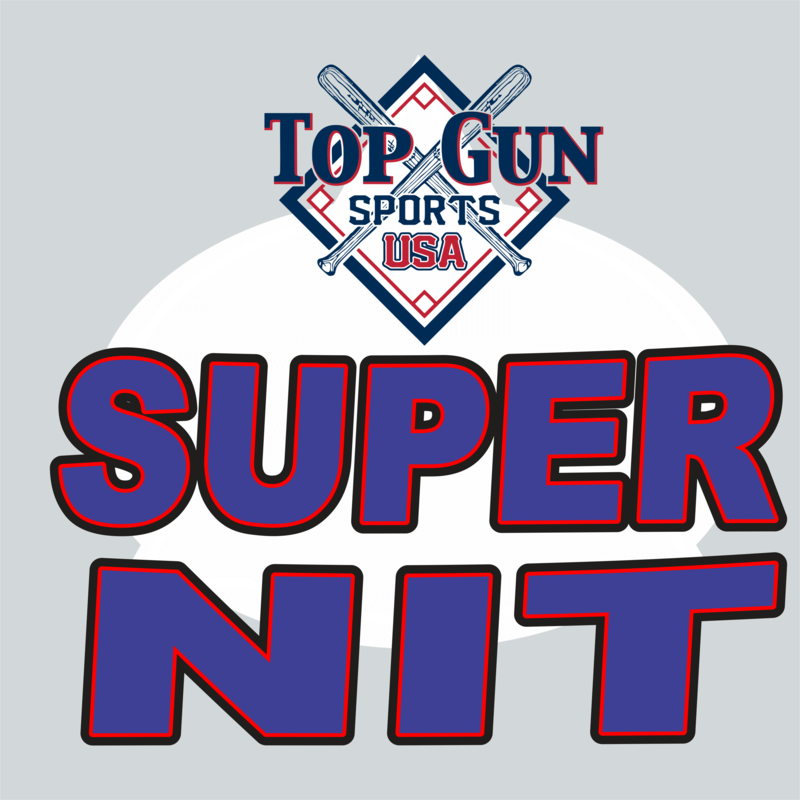 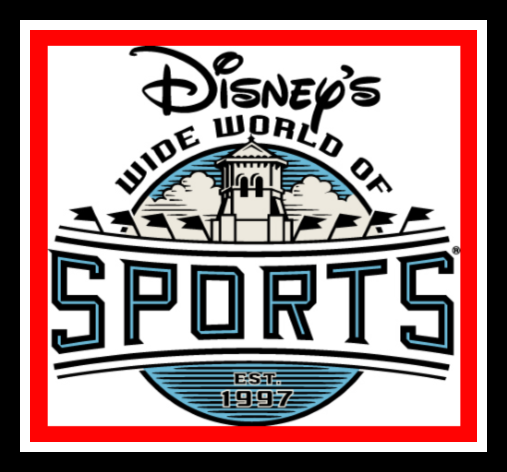 All Winning Teams Receive $4,500.00 Free Paid Berth to the GA Tournament of Champions (Spring & Fall), SC Tournament of Champions (Spring & Fall), NC Tournament of Champions (Spring & Fall) 2019 Winter Nationals and 2019 Winter World Series. 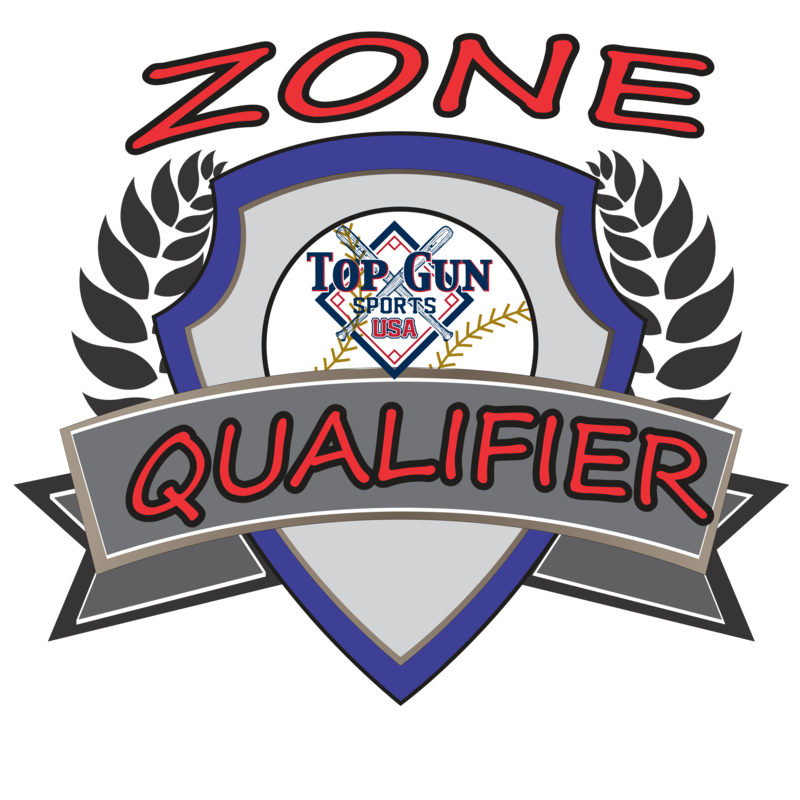 Spring Zone Activation Required for Summer Free Paid Berth & Fall Zone Activation Required for Winter Berths. 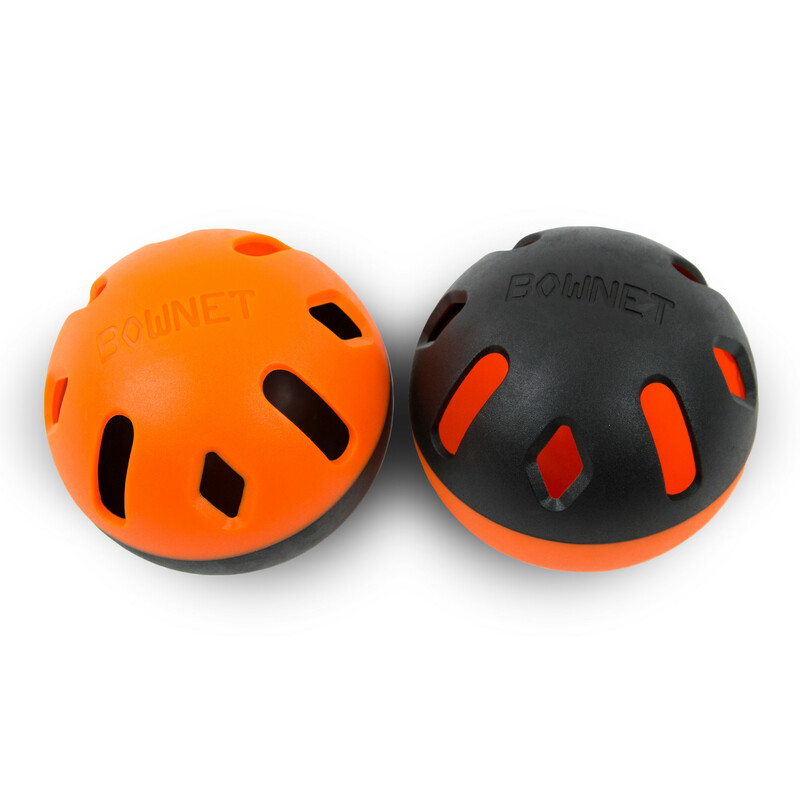 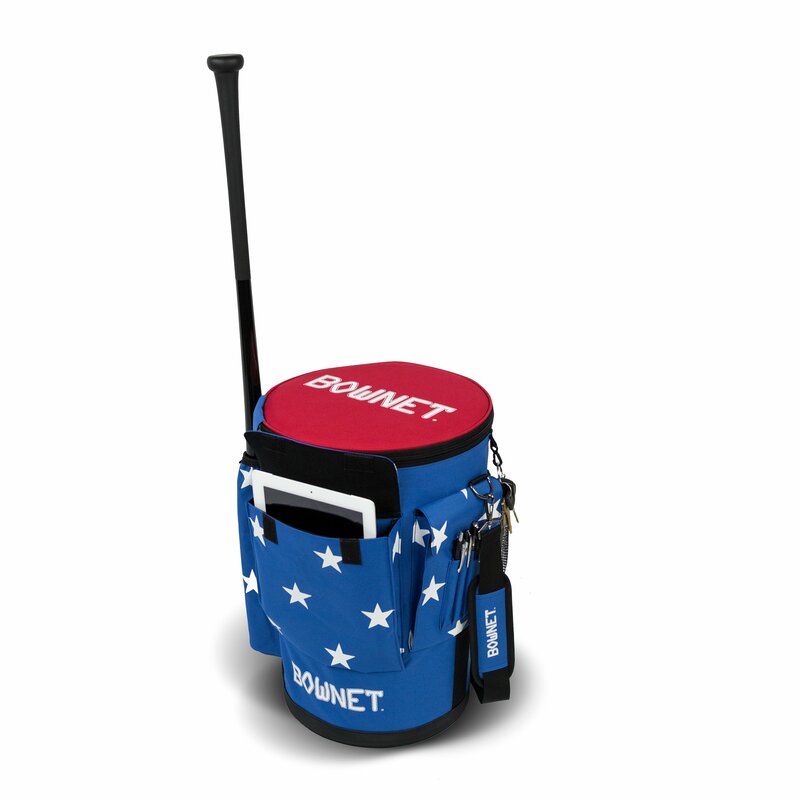 One Dozen (12) Bownet Snap Back Balls to all teams entered.